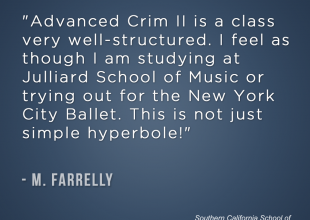 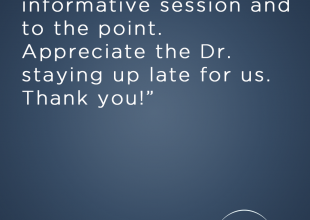 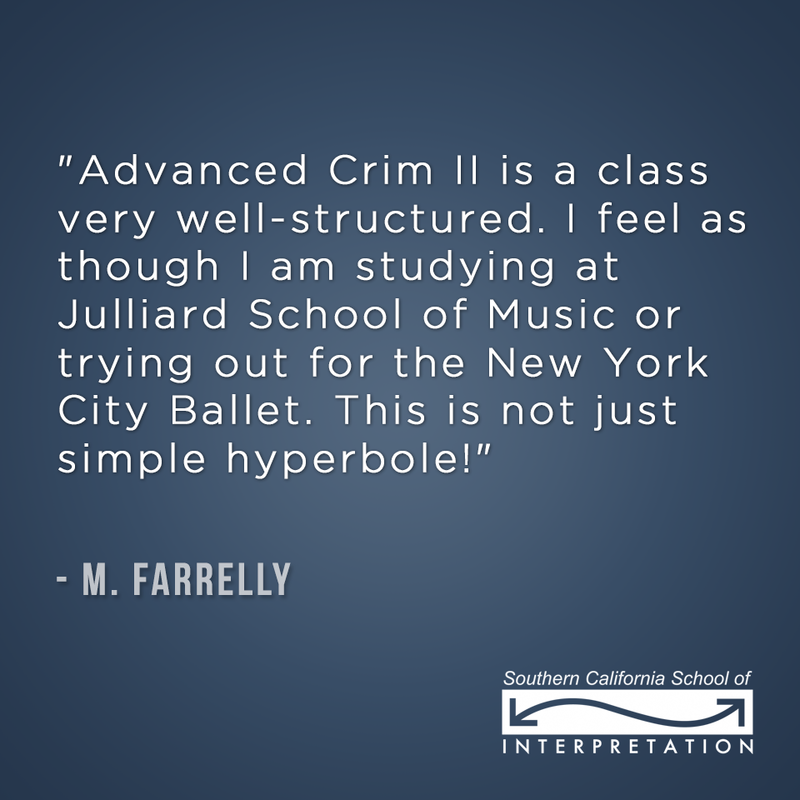 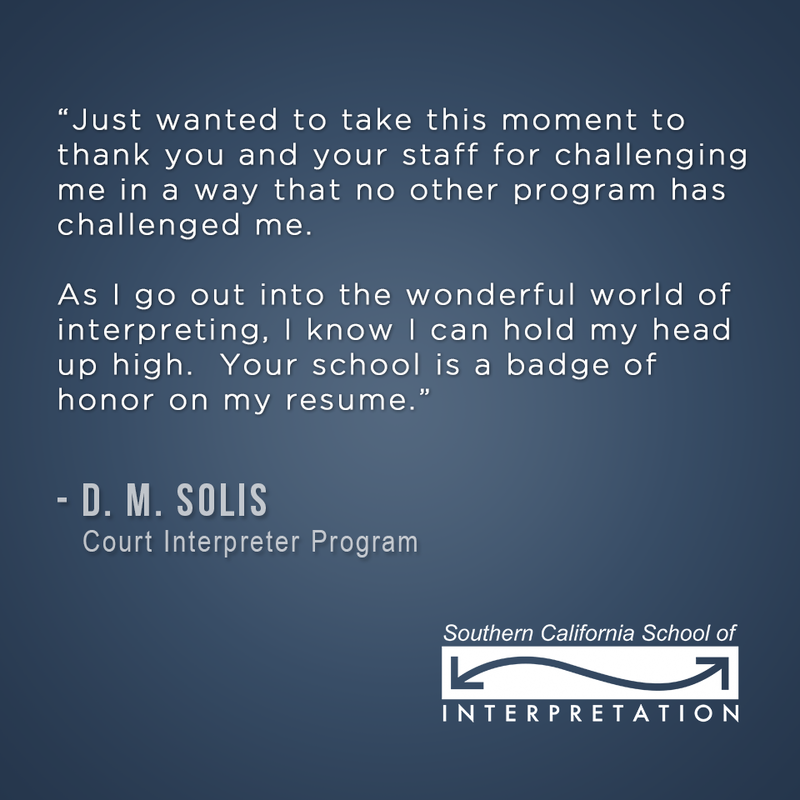 At the Southern California School of Interpretation, our halls are filled with students who once had questions like yours. 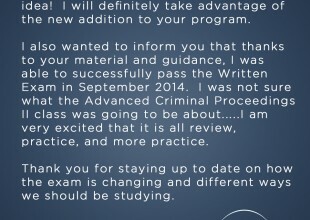 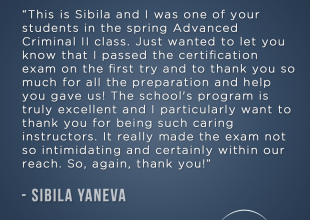 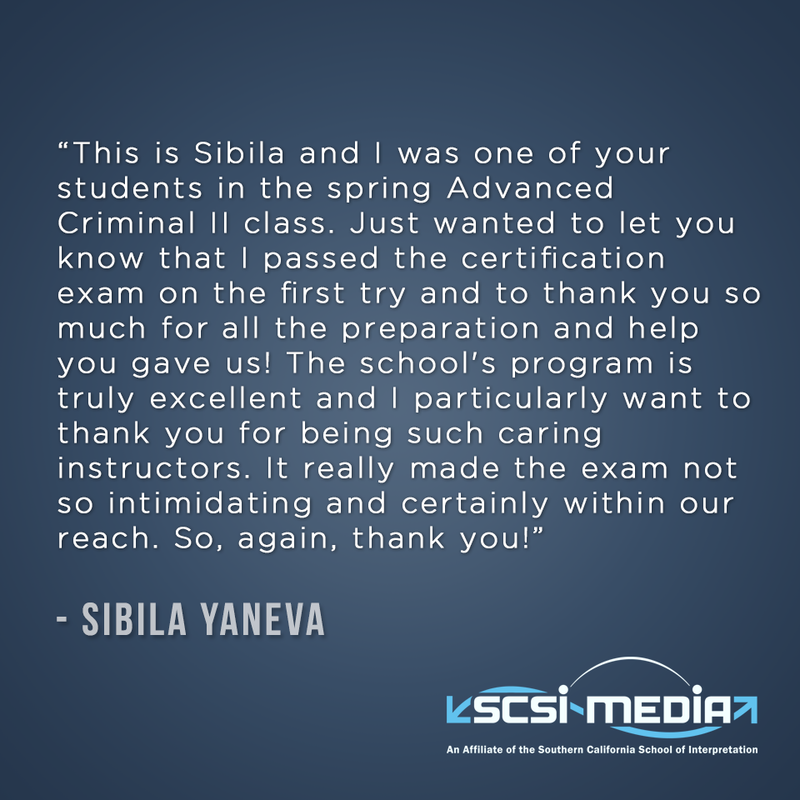 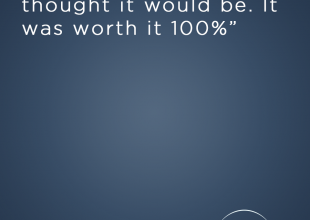 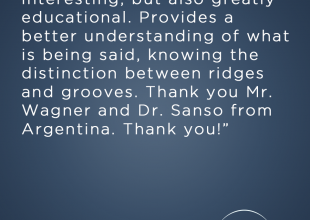 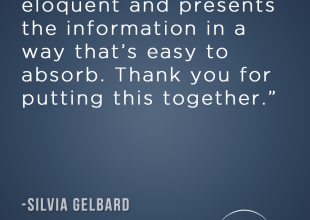 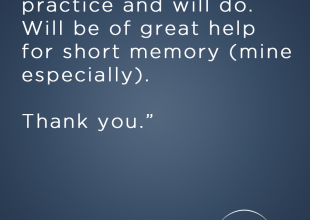 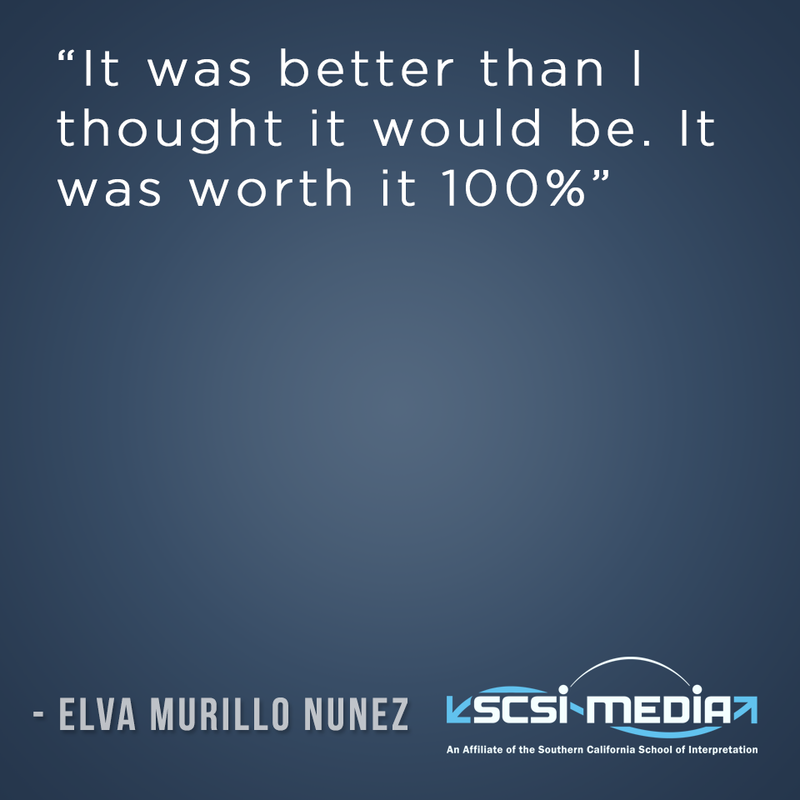 Since 1993, we have helped over 800 students get their certification. 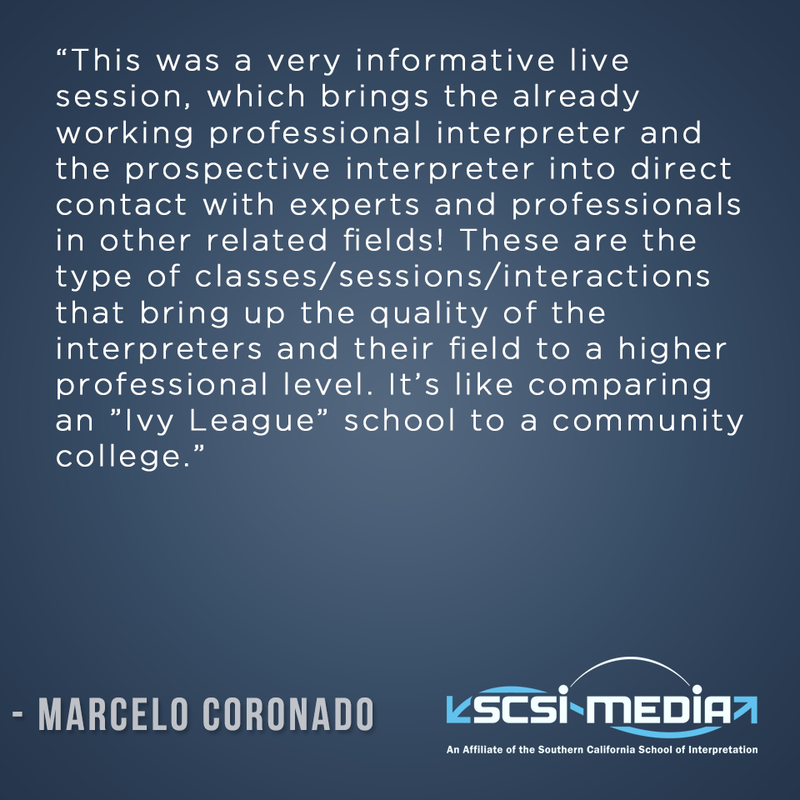 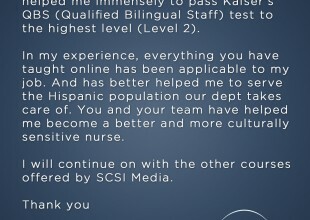 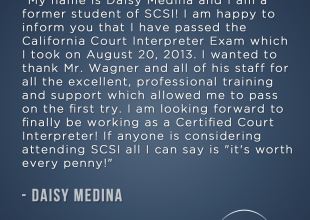 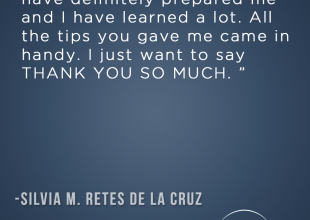 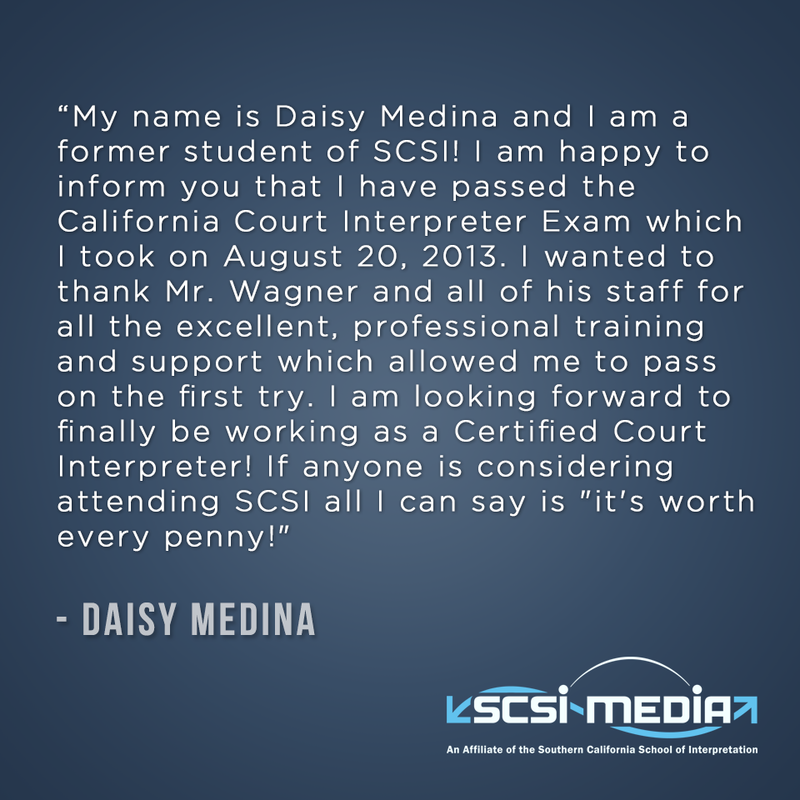 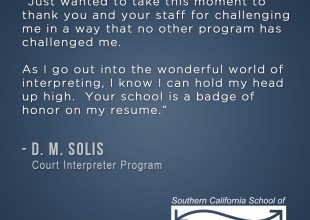 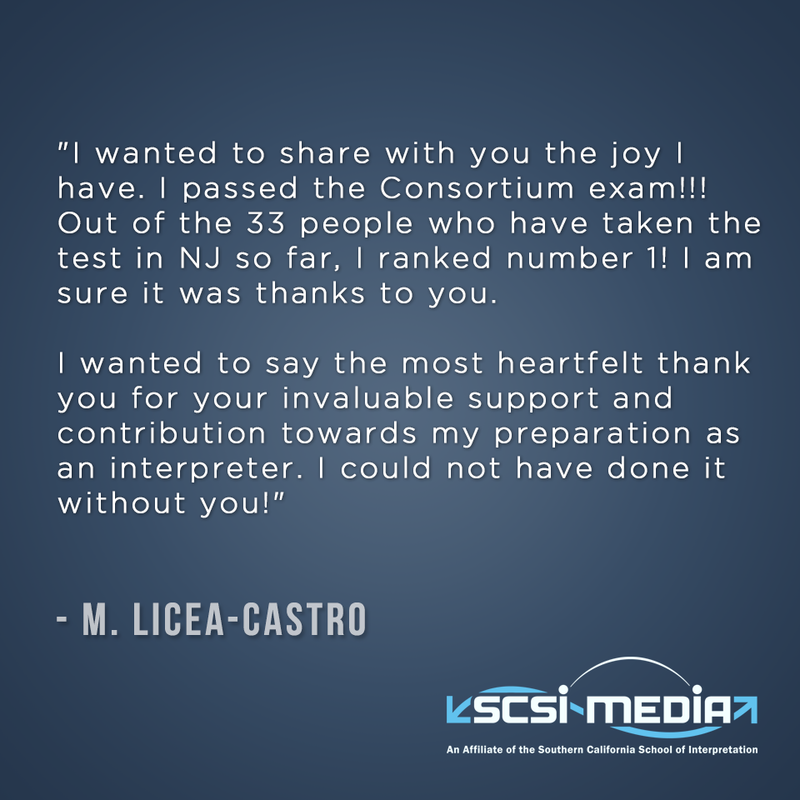 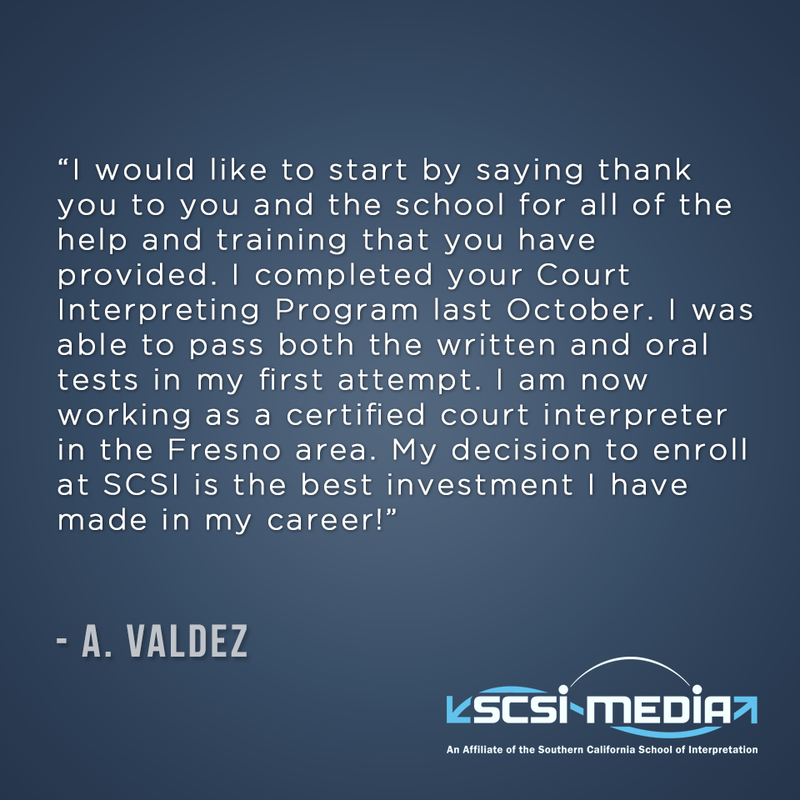 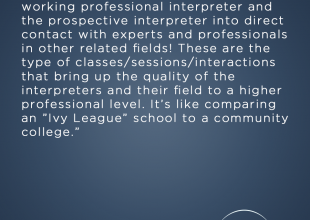 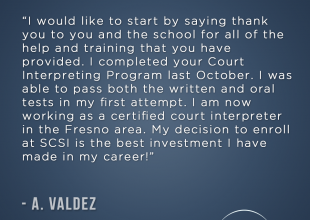 Currently, over 85% of the certified interpreters in the state of California are graduates of our programs. 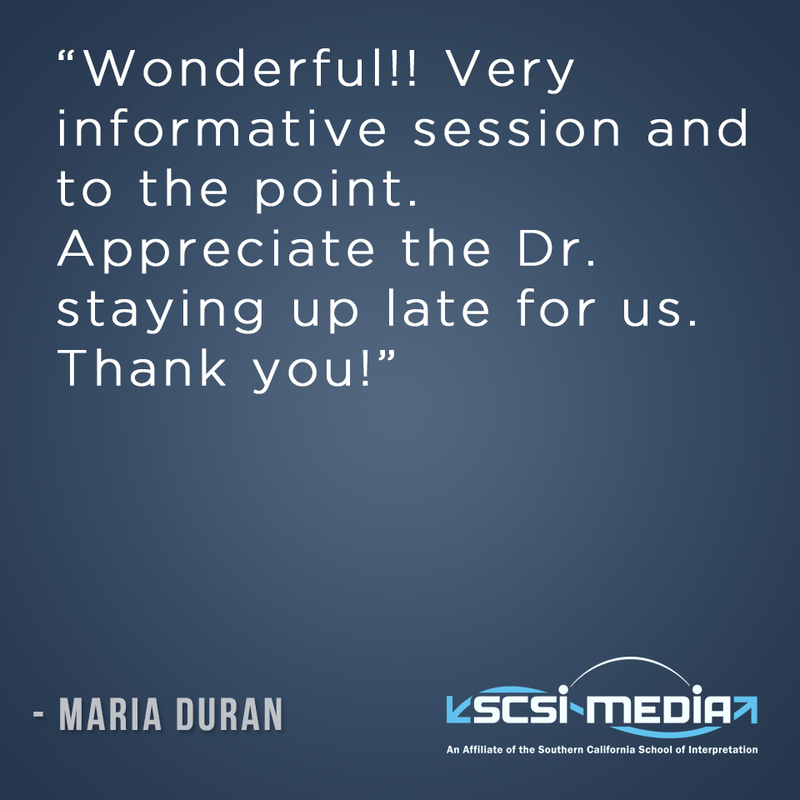 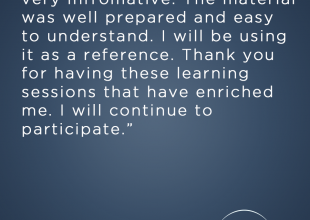 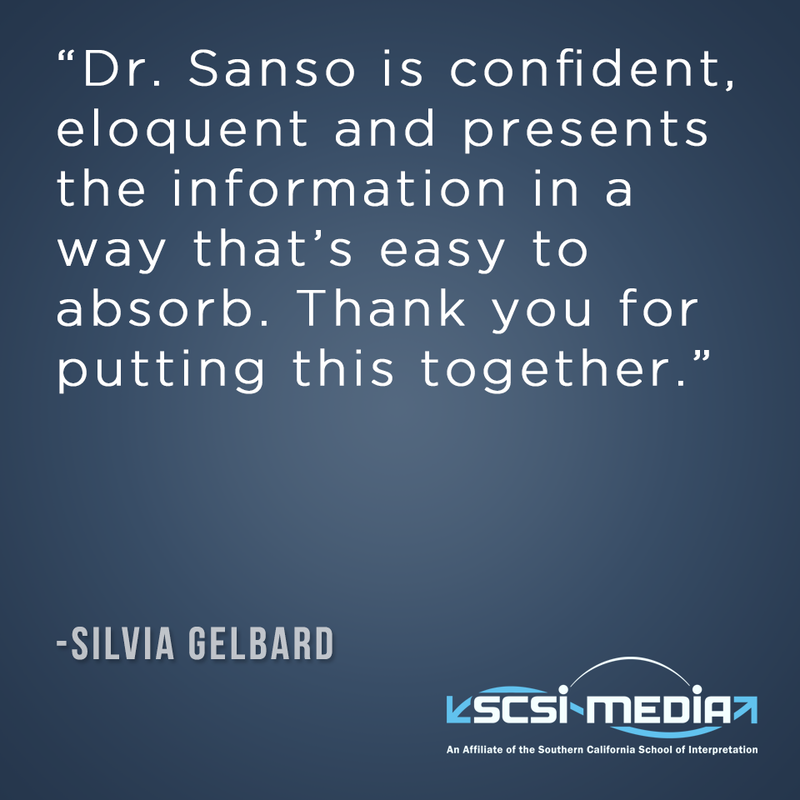 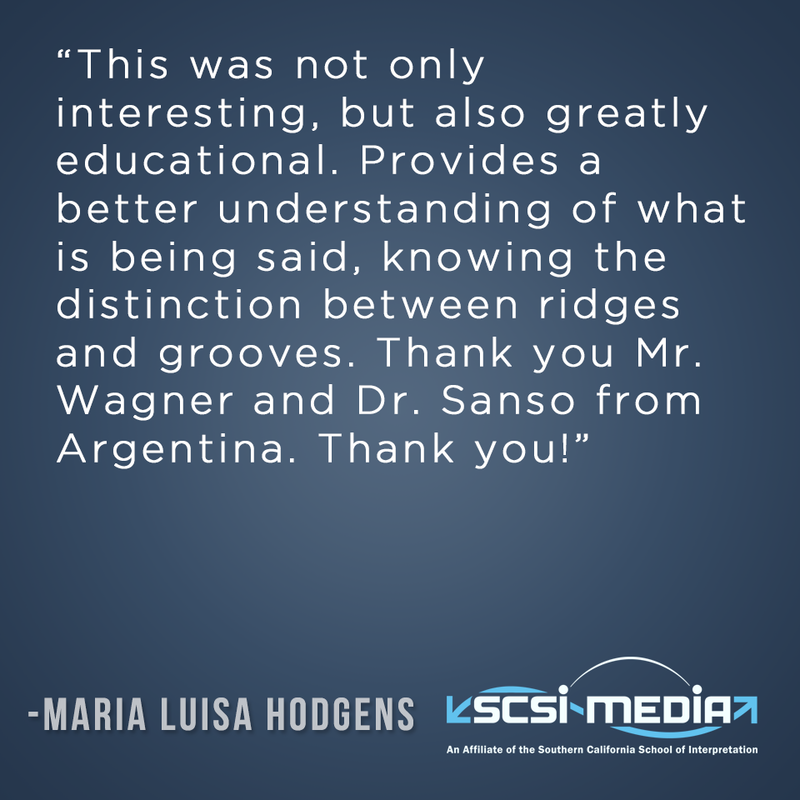 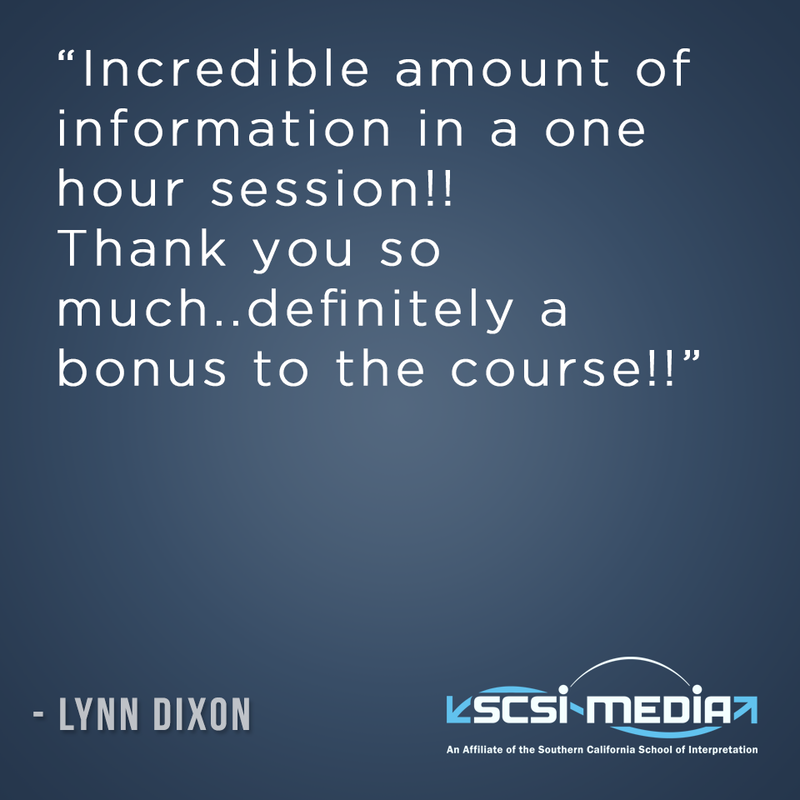 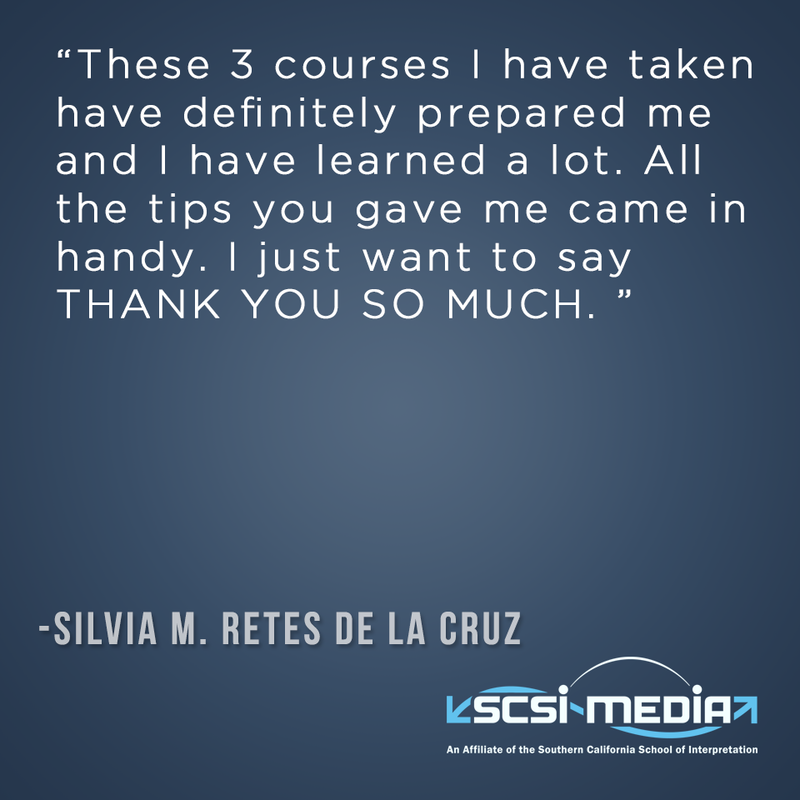 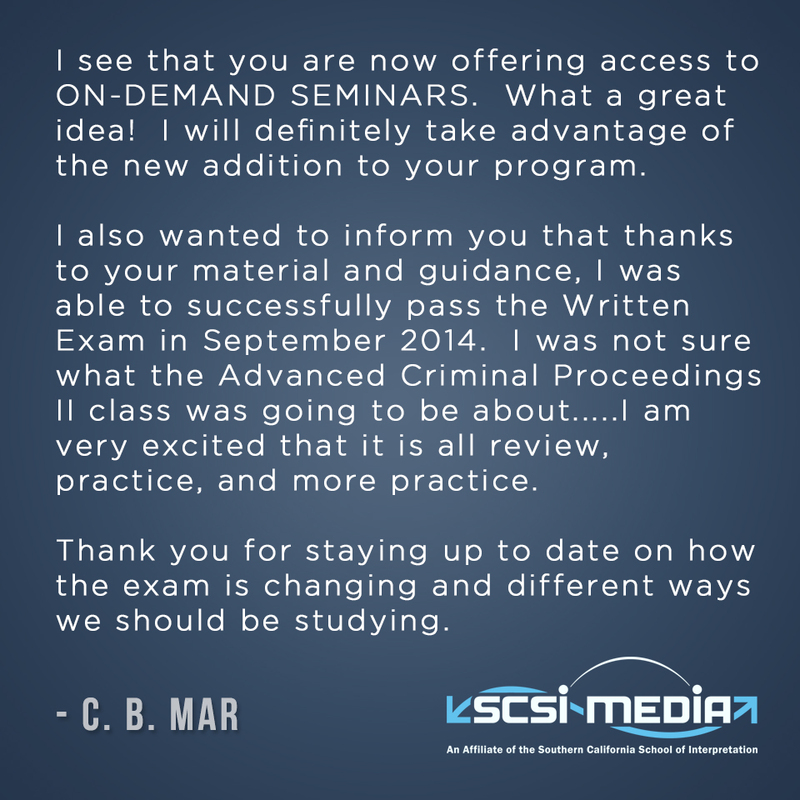 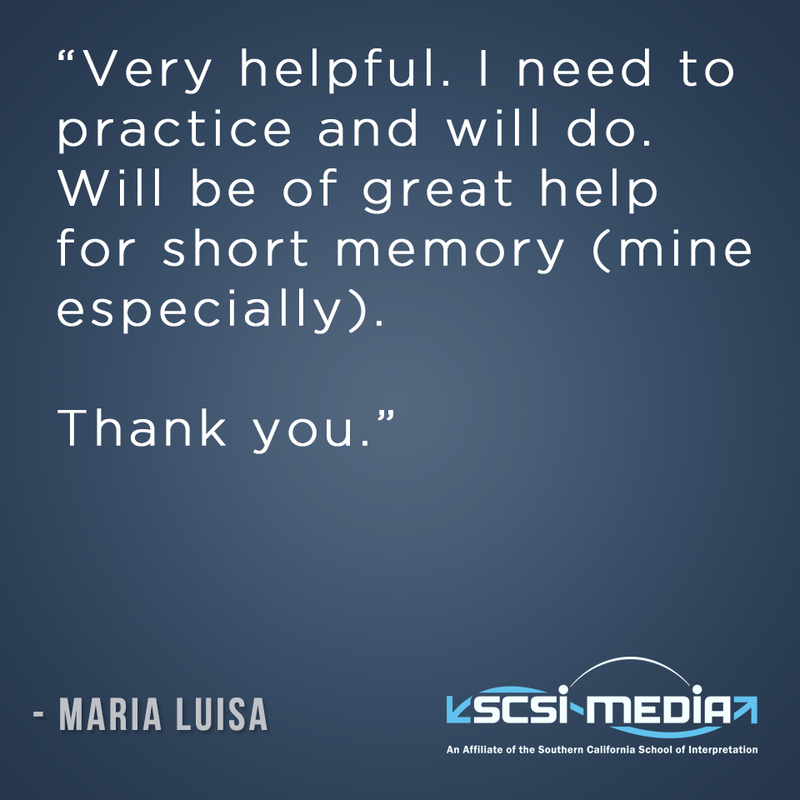 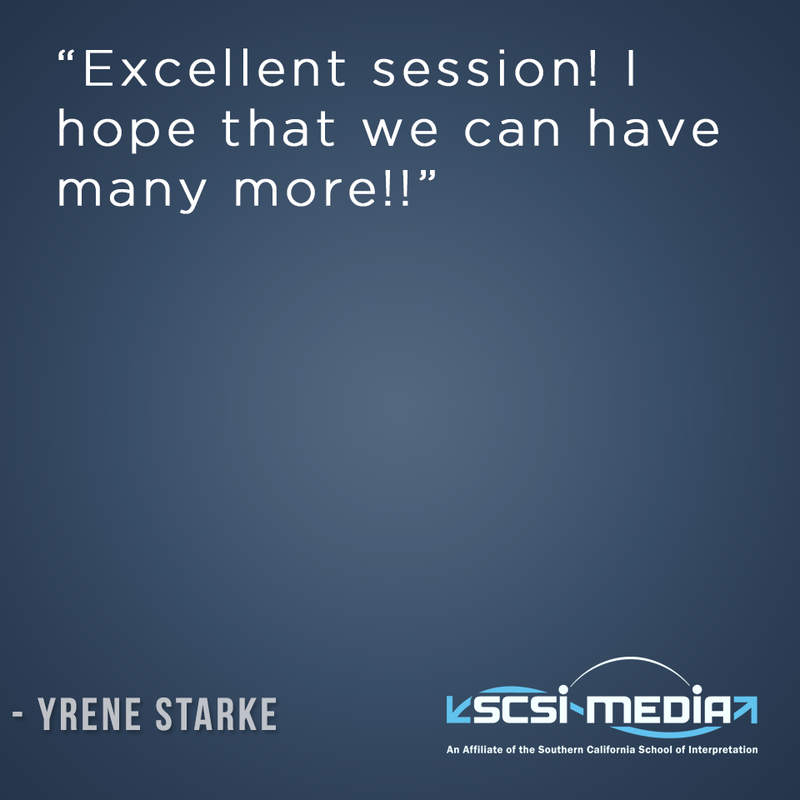 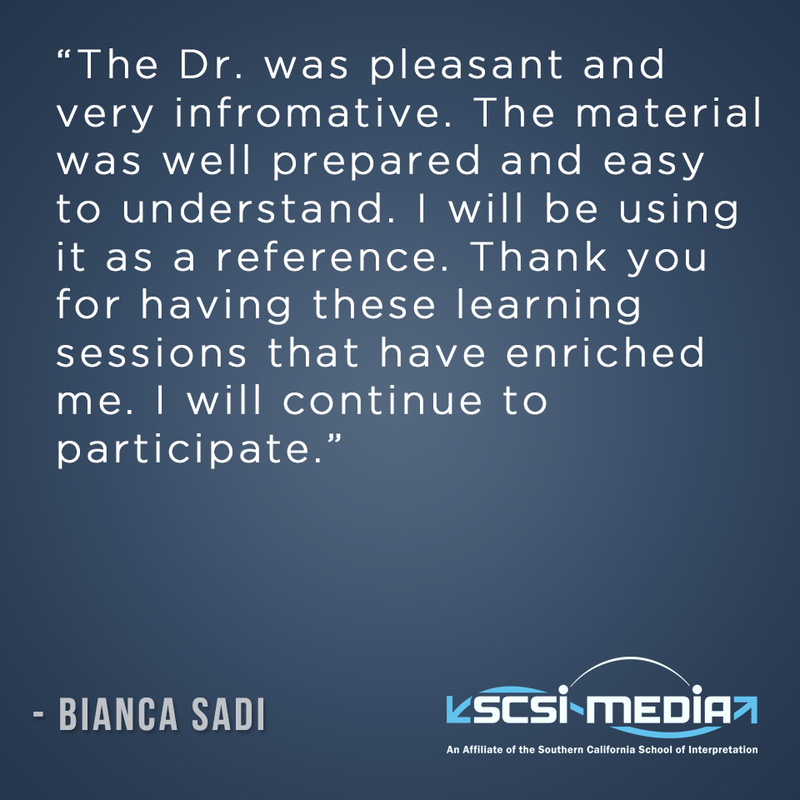 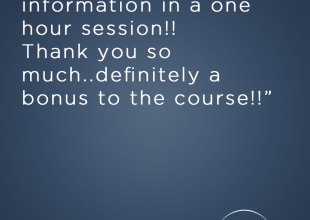 SCSI Media is available to anyone interested in Distance Learning, we offer the same quality training, and you can register at any time, from anywhere.